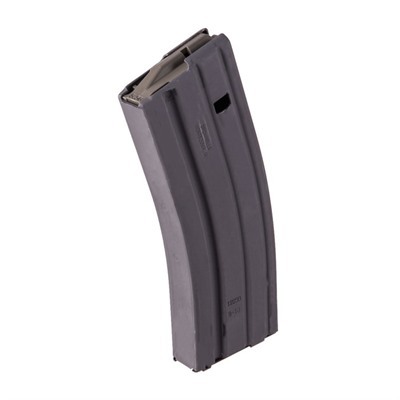 Even if you have the world's best, battle-ready, quality-built AR-15, all it's good for is firing a single shot if you don't have a quality magazine that'll feed reliably. 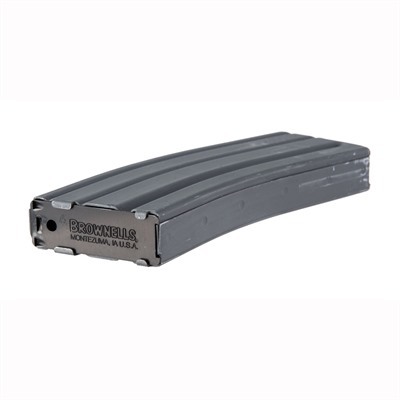 The Brownells 5.56mm AR-15 Magazine is built right to ensure trouble-free feeding in any of your go-to rifles. 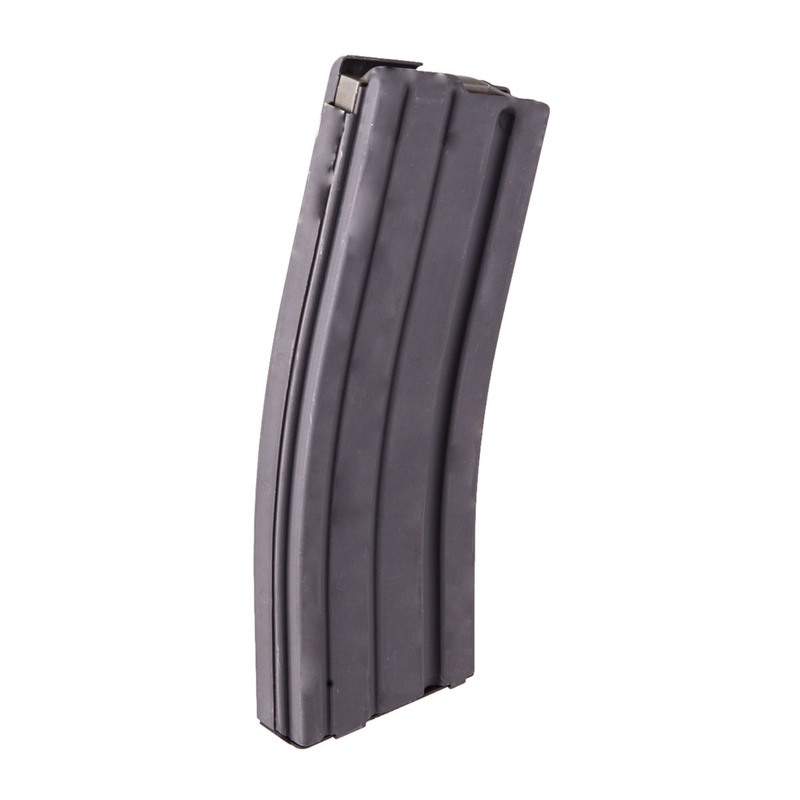 Life's too short and precious to rely on cheap AR mags that may or may not work when needed. 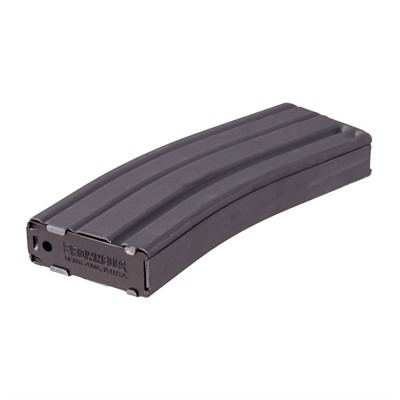 The team at Brownells wanted to offer magazines to consumers that would withstand the beating of battle, if necessary, so they designed, built and tested a high-quality 5.56mm AR-15 magazine that they could trust with their lives. Each Brownells 5.56mm AR-15 magazine is built to military specifications and are held to ISO quality-control standards and are made by Brownells itself. Each magazine features a stainless-steel spring and is treated with a hard-anodized finish to protect against corrosion.